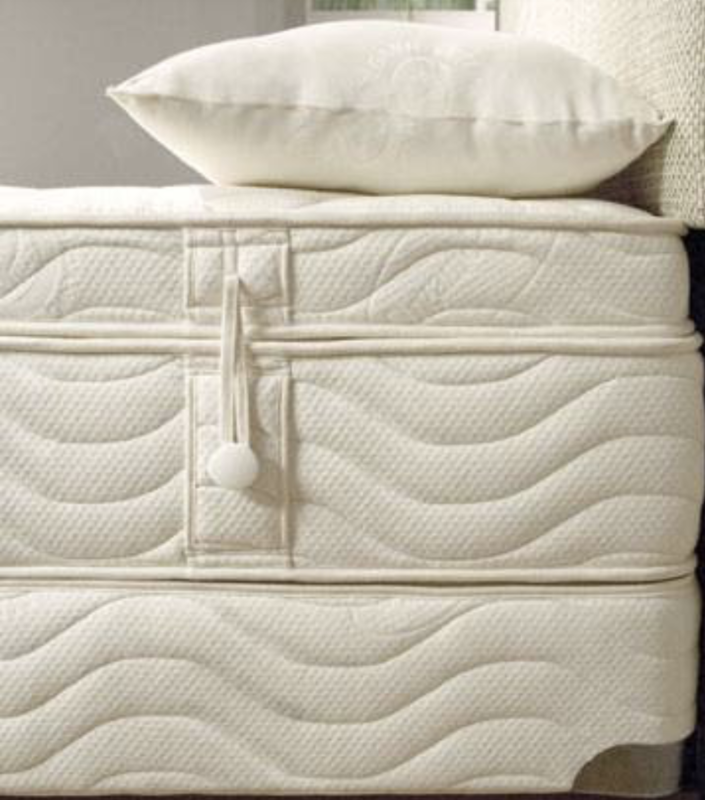 Your Organic Bedroom - Latex Mattress Store Paoli PA. Your Organic Bedroom is a healthy and natural bedding store for luxurious organic mattresses, bedding, pillows, and organic sofas. They opened their doors in 2007, due to an increase in demand for natural and organic bedding products in Pennsylvania. Your Organic Bedroom believes it is equally important that customers have a physical store where they feel, see, and lay on the bedding products that they intend on buying. This is why they opened two boutique style showrooms in Paoli as well Doylestown, Pennsylvania, where each and every one of their customers can experience all of their products first-hand before making a final purchase decision. Their team will also be more than happy to educate you on why an organic mattress is a way to go. 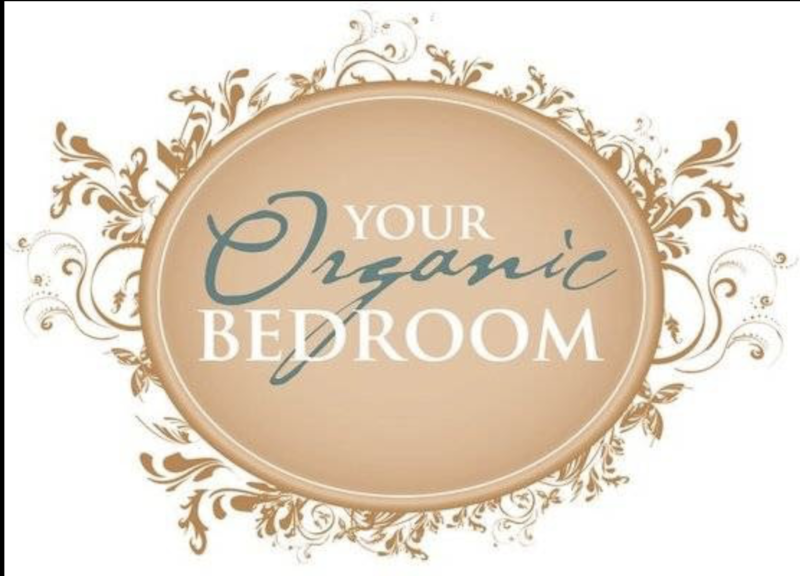 Your Organic Bedroom offers an extensive product collection, featuring only the most comfortable and safest organic mattresses which have been produced by leading natural mattress manufacturers. They offer organic latex mattresses with Vita Talalay inside, which are ideal for allergy sufferers as they are considered to be naturally breathable, hypoallergenic, dust mite resistant, antimicrobial, and provides the perfect temperature for a good night's sleep. The latex mattresses with Vita Talalay inside is offered with various comfort levels ranging from a firm, medium, soft, or extra soft material. 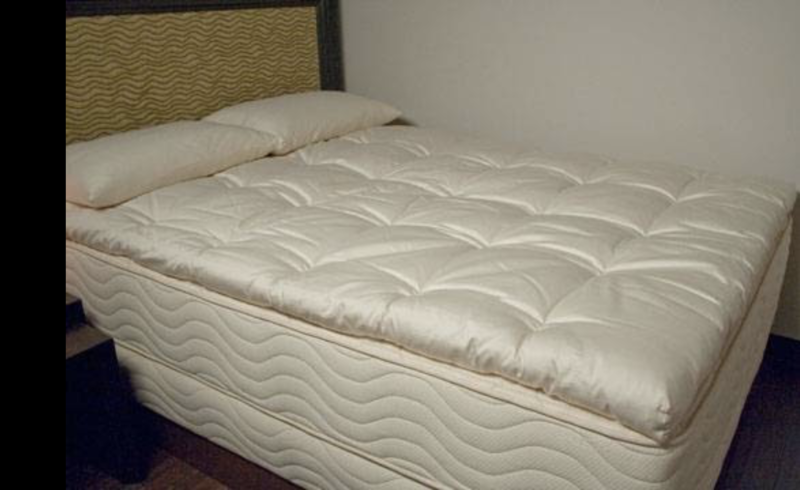 Every latex mattress comfort level can be custom made to suit your specific needs, by interchanging different latex layers within the mattress. 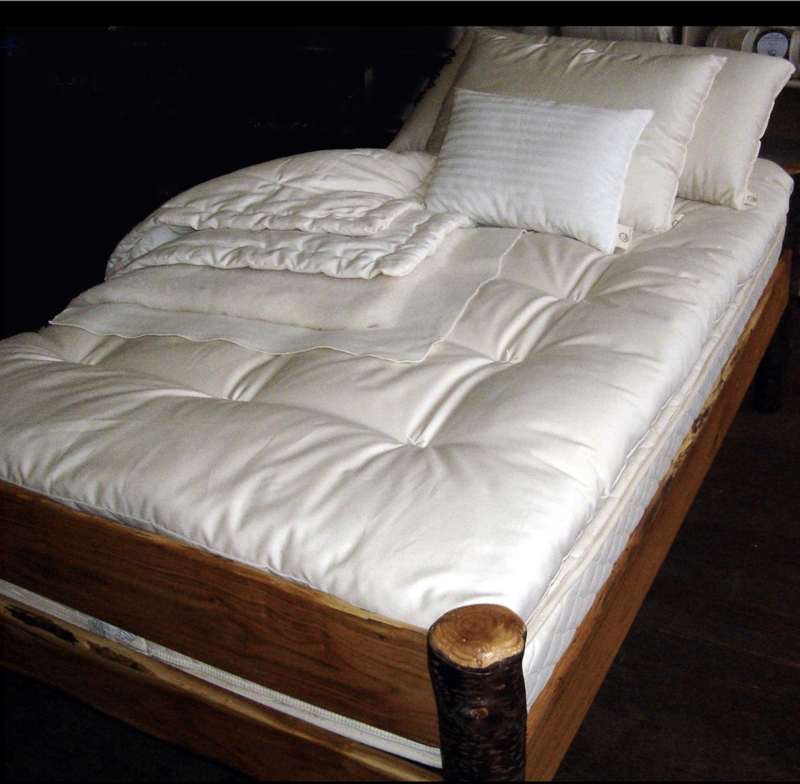 The latex mattresses are entirely chemical-free have no artificial or synthetic materials added. Your Organic Bedroom also offers other bedding accessories such as mattress protectors, latex pillows, pillow protectors, bed sheets, duvets, and more. Your Organic Bedroom also offers nursery products as well as sleepwear which are made of pure organic cotton, eco-wool, and all natural materials as well as craftsmanship. Visit one of their showrooms today in Either Paoli or Doylestown, Pennsylvania. Their showrooms are conveniently open 7 days throughout the week.